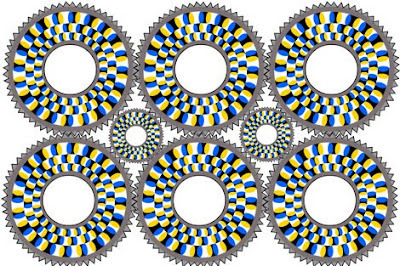 Another rotating snake illusion, this time as cogs. This image appears to wave , but is absolutely fixed. 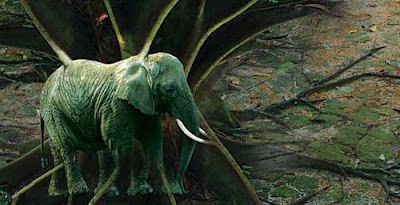 Original “Elephant Illusion” is one of the most popular and oldest illusions that has been circulating the net. I saw it for the first time 20 years ago or so, but am not sure who the original author for this one is.